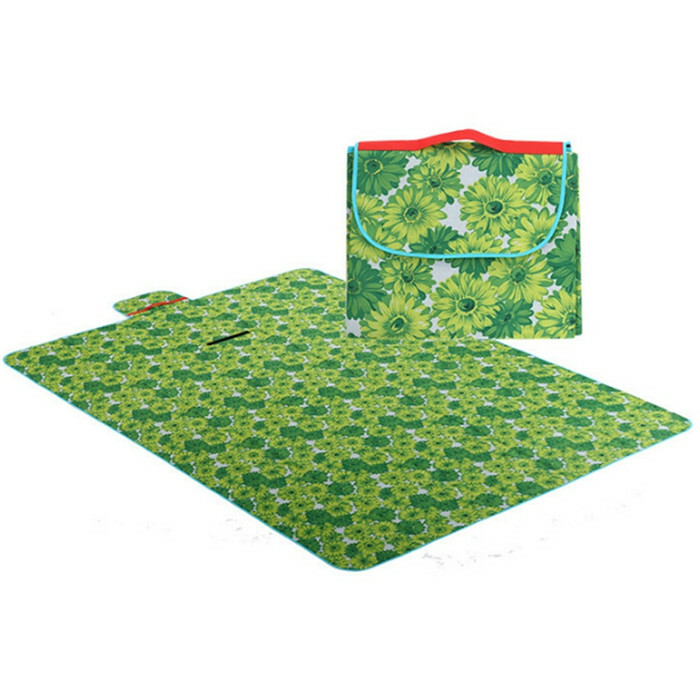 Lightweight, foldable, easy to carry, set and folded. 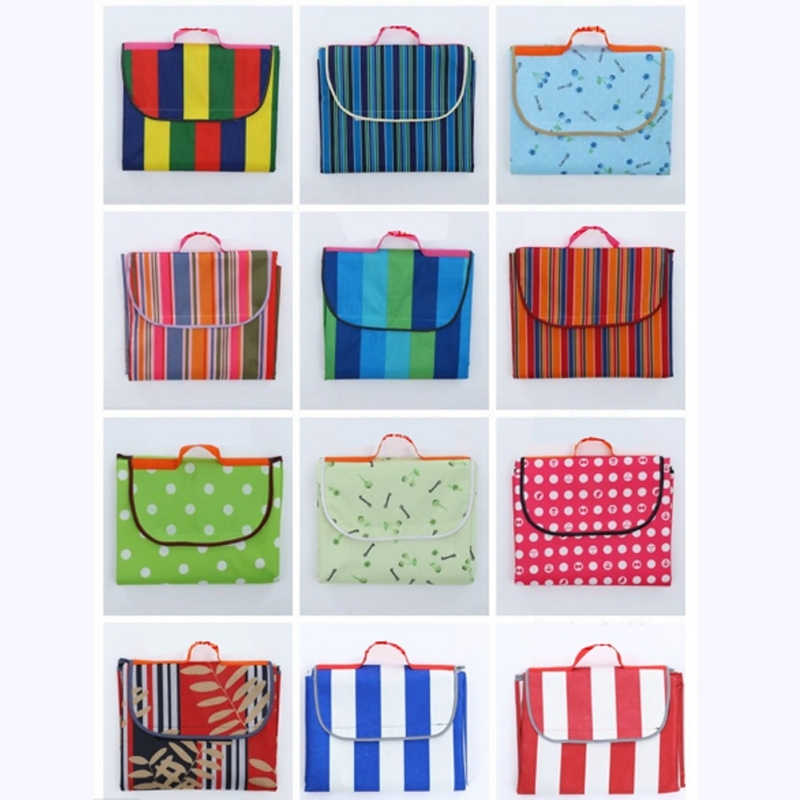 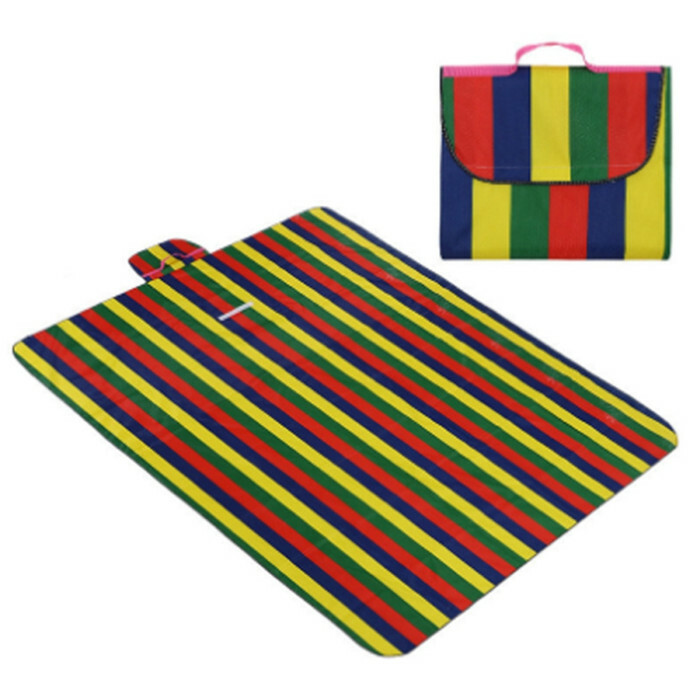 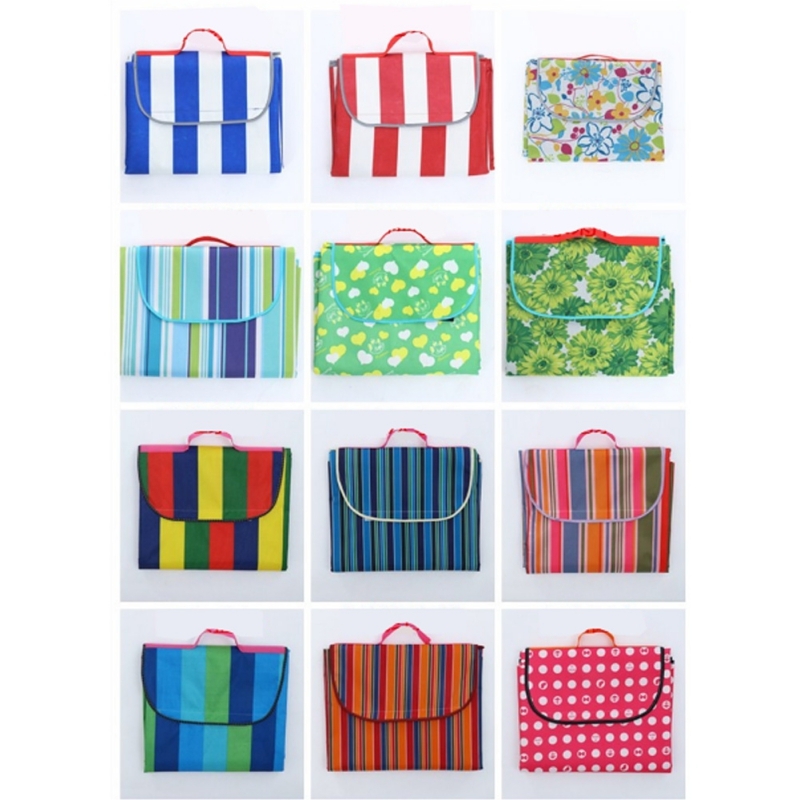 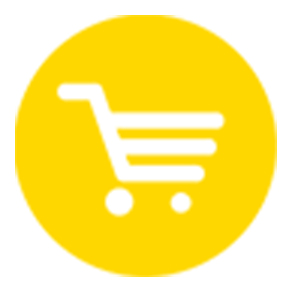 Perfect for picnics, camping or hiking, beach entertainment, sporting events, backyard games, outdoor activities and baby climbing. 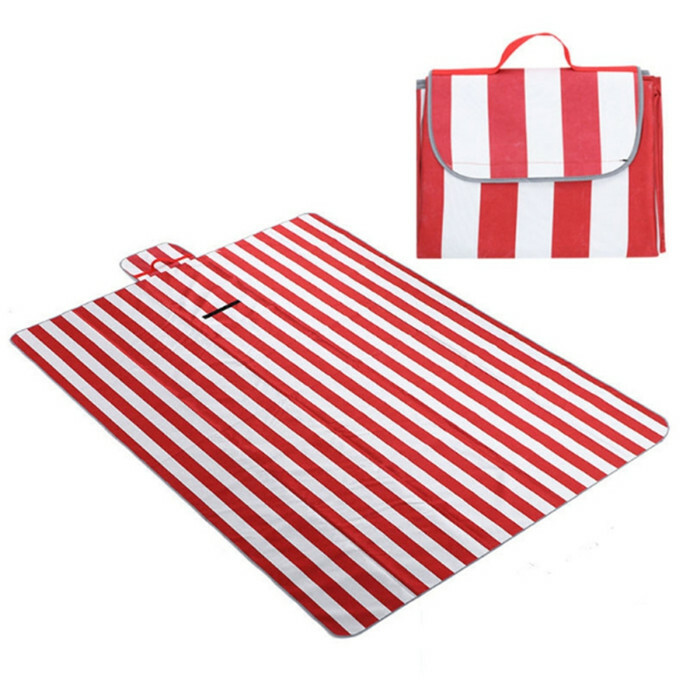 Large enough for you and your family or friends to enjoy the charm of nature. 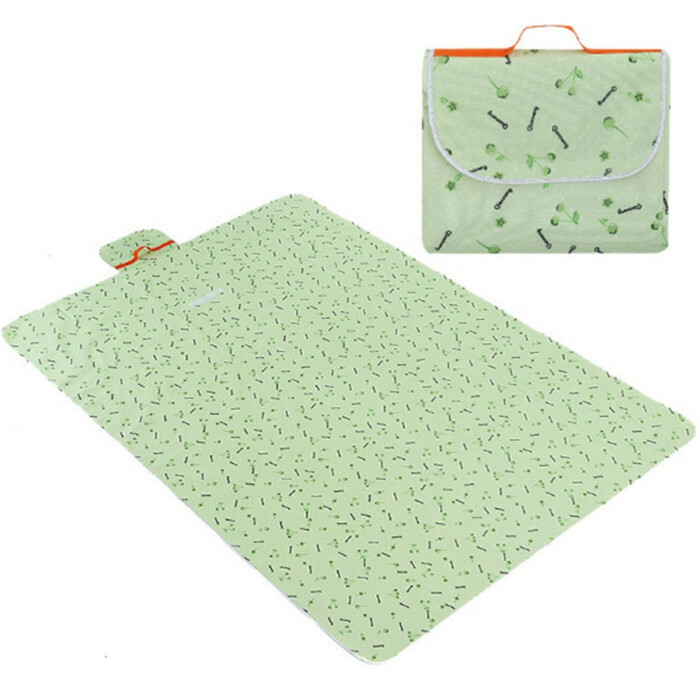 Carefully wrapped. 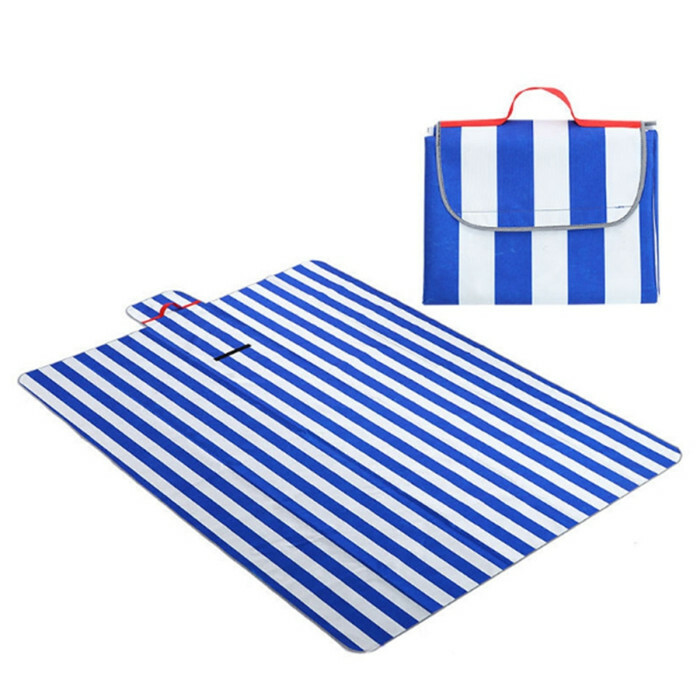 Waterproof, antifouling, anti-fog and non-fading. 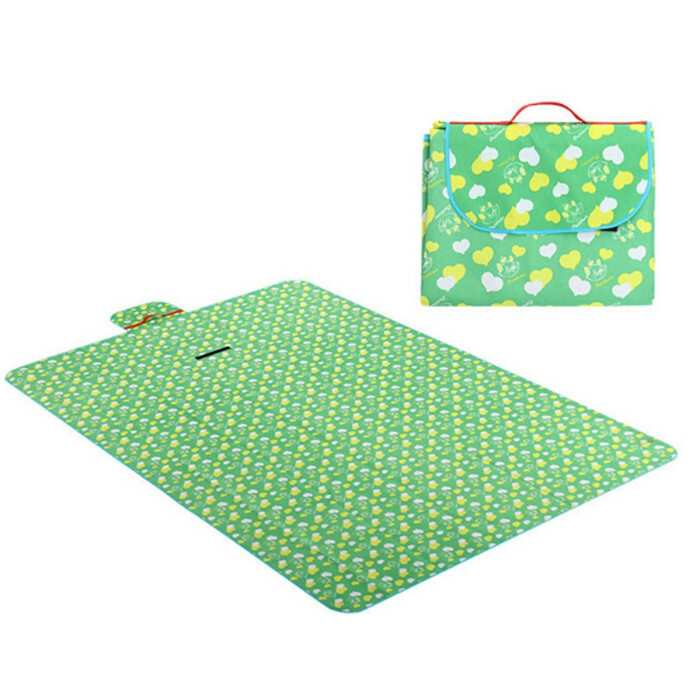 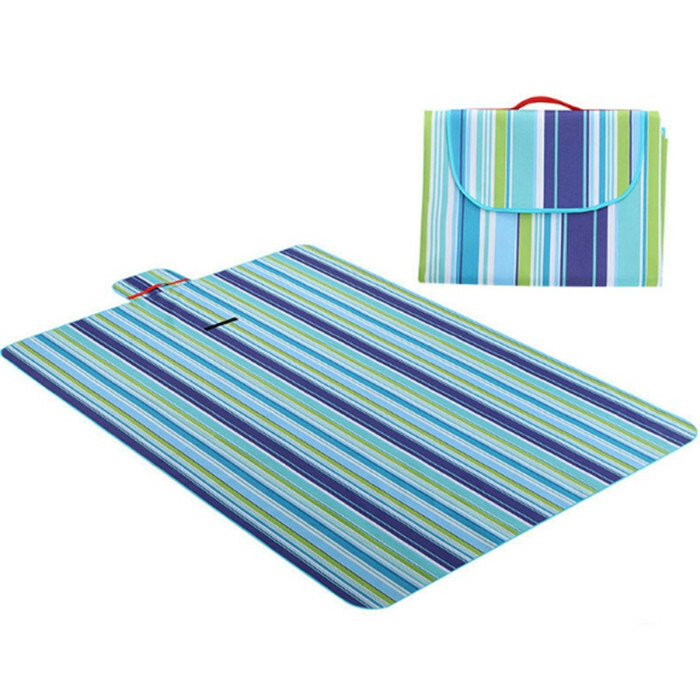 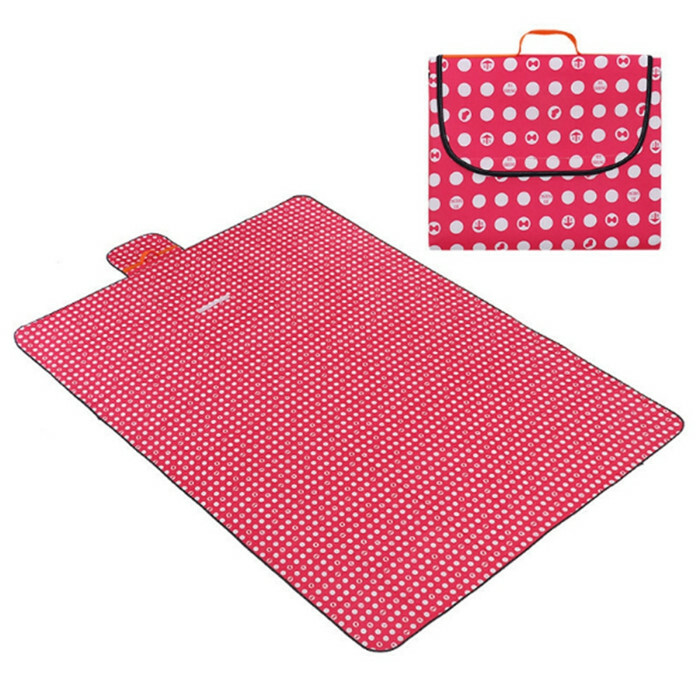 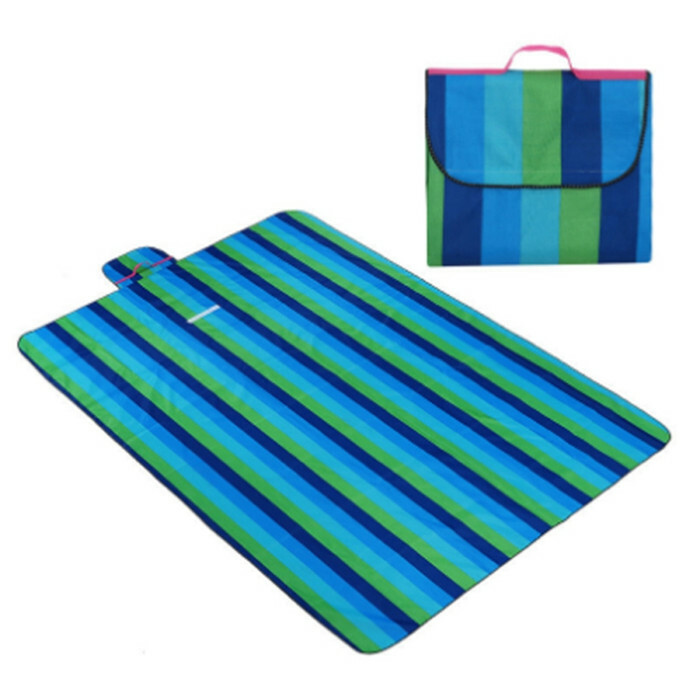 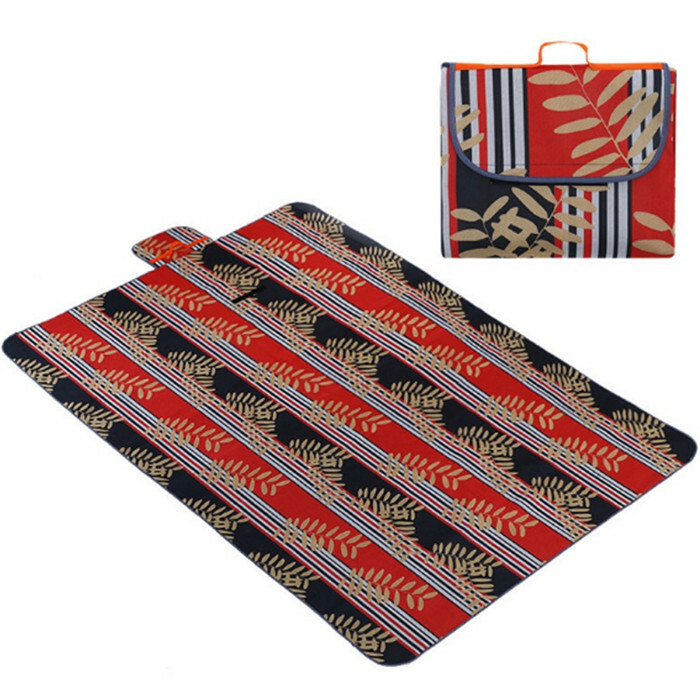 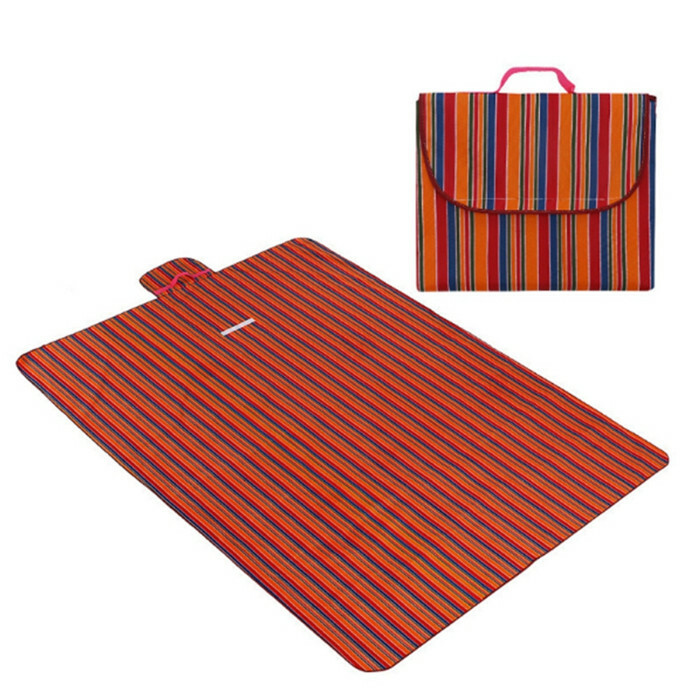 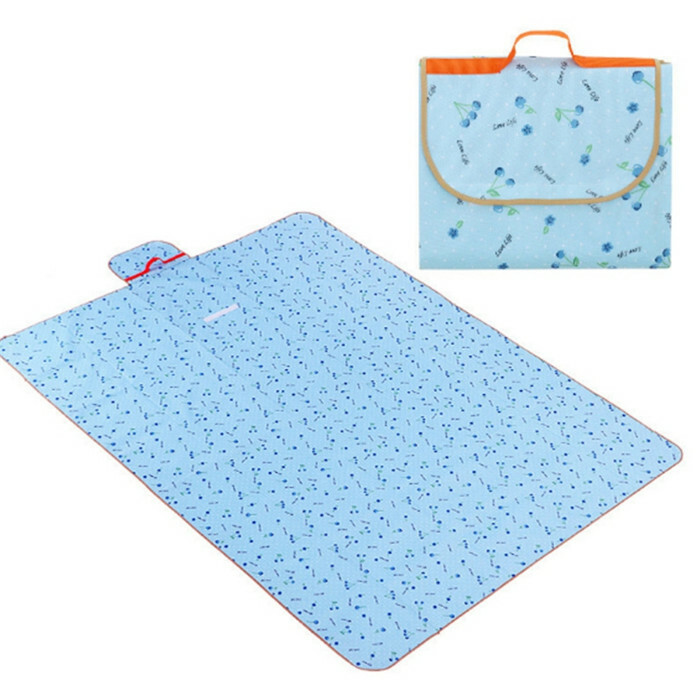 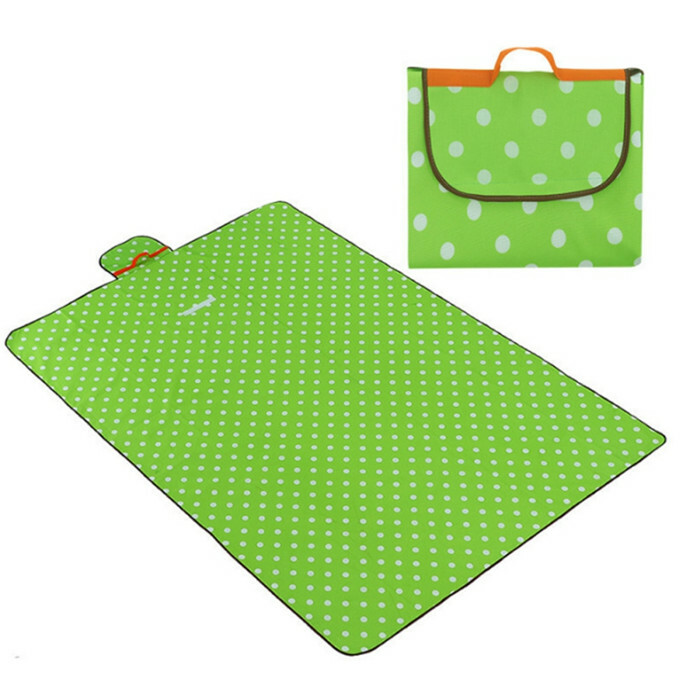 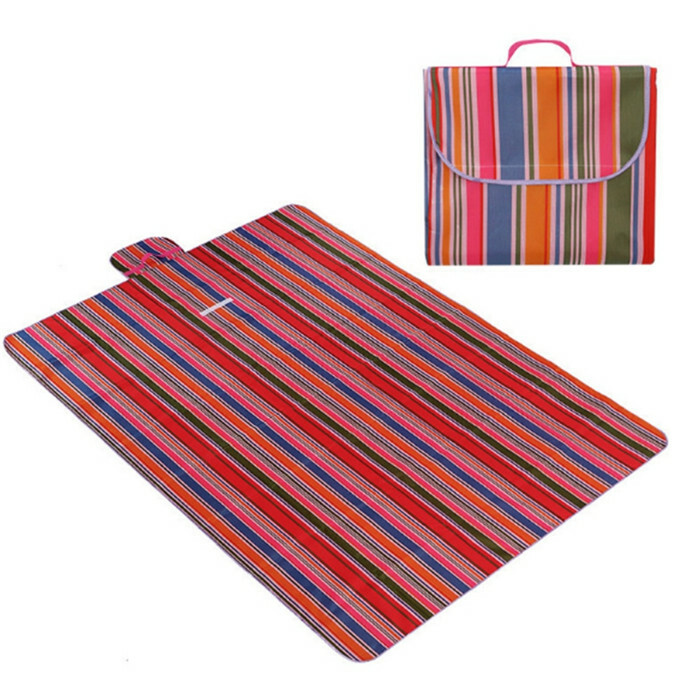 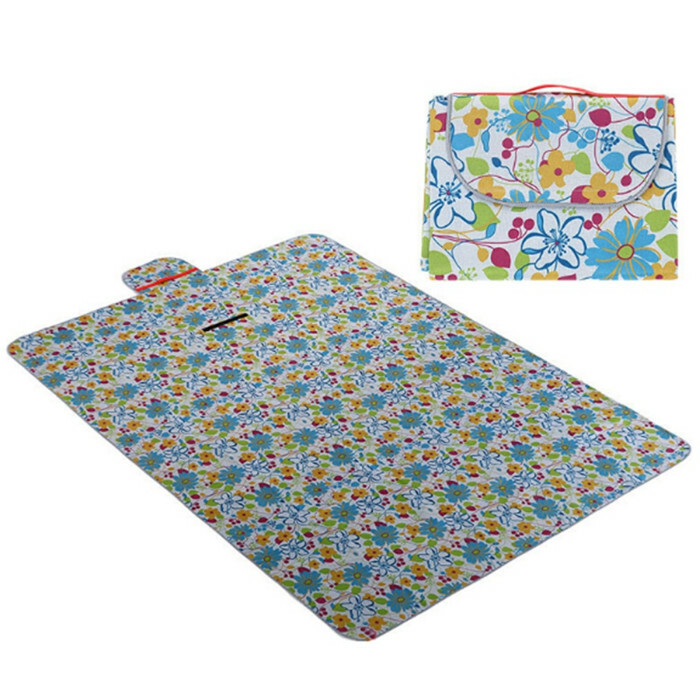 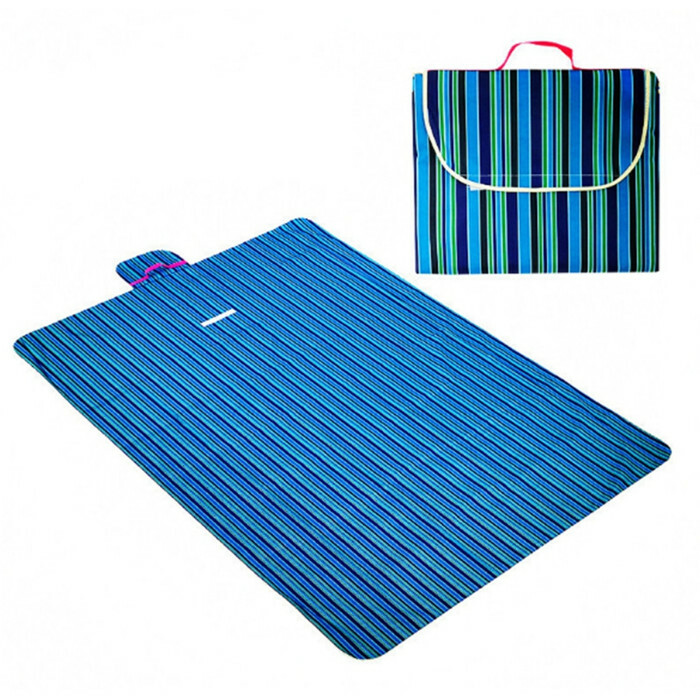 Picnic pad blanket, moisture pad, floor mat"